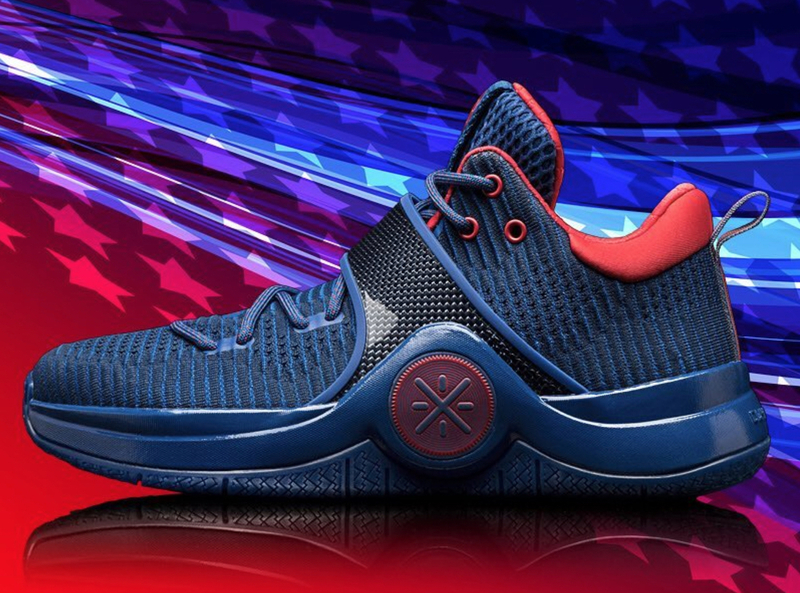 The Veteran's Day PE of the Li-Ning Way of Wade 6 will be reaching the retail stores which is a treat for Way of Wade fans. 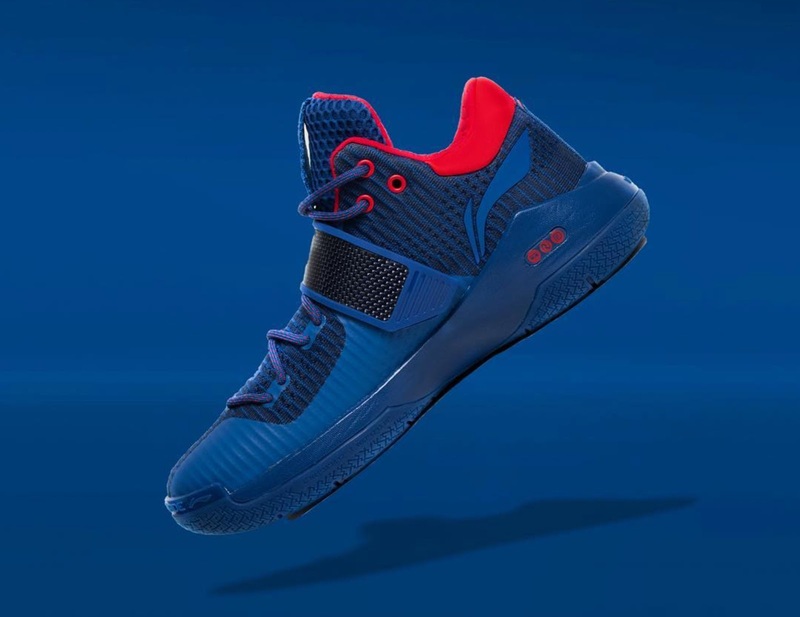 Sporting a navy blue knit upper, the red accents on the laces, lining of the shoe, logo, and eyestays added a nice touch and would even pass for a team colorway in my opinion. This model took a different route by having knit upper, joining the other brands in using textile as the primary source for the upper material. This is also the first time in the Way of Wade line where they used a new material for cushioning which is what they call Drive Foam together with their tried and tested Bounse cushion. The midfoot strap promote more midfoot containment which could be very helpful in softer materials like knit. The Veteran's Day colorway is said to drop in the US this November 29 with a retail price of $160 via wayofwade.com.